Get a free Woolite® At-Home Dry Cleaner sample pack. 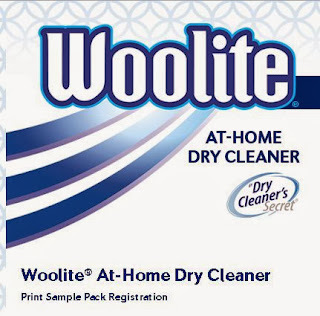 Click the link below to go to the Woolite® website. Once you are on their website scroll down to get further details.